Thermo King is the world leader in transport temperature control systems for trucks, trailers, buses and rail cars. Thermo King also manufactures auxiliary power units, which dramatically reduce engine idling. 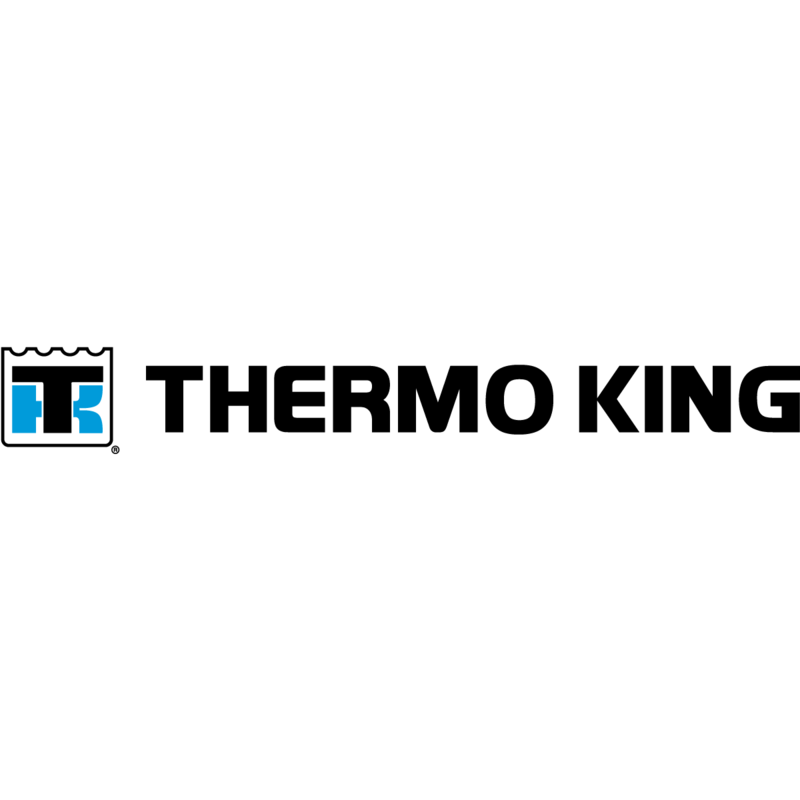 As part of Thermo King’s unmatched nationwide dealer network, we provide expert factory-trained service when and where you need it, and a complete line of genuine and competitive parts. Trust us to get you back on the road quickly and keep you up and running.